CBD, also known as cannabidiol, is a compound found in the cannabis sativa plant. It happens to be one of more than 113 identified cannabinoids, and its discovery dates back to the year 1940 when it was first brought to light by a team of scientists. Unfortunately, since its origin lies in cannabis, CBD has also become prey to many misconceptions over the years. Many people are in the dark and have little information on it. That's why it's imperative that you and your cannabis retail staff provide accurate knowledge to consumers about CBD. In this article, we offer a list of common things your customers should know about this cannabis compound. 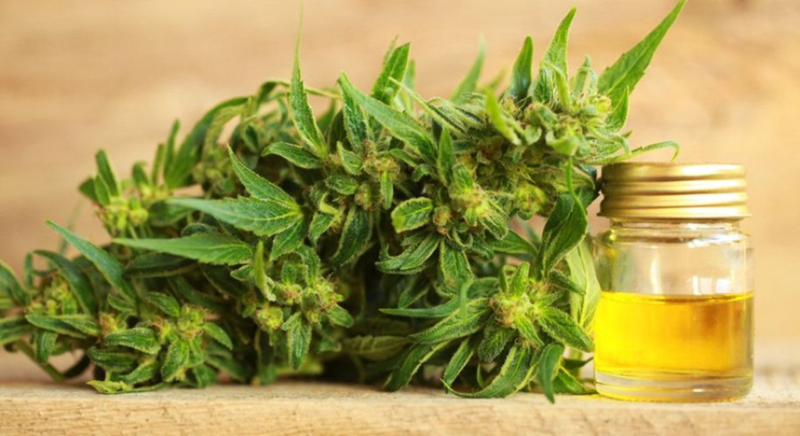 Research suggests that CBD has a multitude of benefits for the body and promotes overall health, which it provides without any scare of adverse side effects. This information is crucial, especially as the wellness category expands. With the surge in workload, deadlines, and personal problems, people can become prone to the onset of health problems like depression and anxiety. This is where CBD can be a significant use, owing to its function of inhibiting stress and calming the nervous system of the body. The compound in cannabis responsible for causing high or psychoactive effects in the body is tetrahydrocannabinol (THC). CBD, on the other hand, negates the psychoactive effects of THC due to its balancing power. Therefore, it is important for your customers to understand that the cannabis plant is not muddled only with the brain-altering compounds. Compounds like CBD actually have a positive effect on the body. It is a common notion that cannabis and CBD can only be consumed through smoking. But this notion does not hold true as there are multiple ways to consume CBD. The most popular method of consumption is CBD oil, which is followed by CBD pills. Other means of getting access to CBD include capsules, topical creams, and sprays. The legality of the use of CBD is growing rapidly across the world. Although the use of cannabis and CBD is fully legal for any purpose in 10 states throughout the U.S., 23 other states have legalized them only for the purpose of medical requirements. Therefore, you can go to any shop or order CBD online in those 10 states whenever you want, provided you are 18 years or older. Michigan is the latest entrant to this list, which gave consent to the use of cannabis medically as well as recreationally last year. The only three states in the U.S. that have put a complete ban on the use of marijuana are Idaho, Nebraska, and South Dakota. Hence, it is illegal to trade and buy CBD in these. As far as Canada is concerned, it became only the second country in the entire world to legalize cannabis for all purposes throughout its territory. Uruguay became the first country to do so. There is only one requirement that one needs to fulfill being in Canada, which is that the possession of it should not exceed 30 grams per person. Want to make sure your staff is the best it can be? Eager to grow your knowledge as an owner or manager of a dispensary? Subscribe to our blog for news and tips today.